When cork HVAC gaskets do not properly seal or adapt to the pressures in an HVAC unit, it can result in problems with efficiency or worse, system failure. It is important to ensure cork HVAC gaskets can adapt to the needs of the latest HVAC system technology. 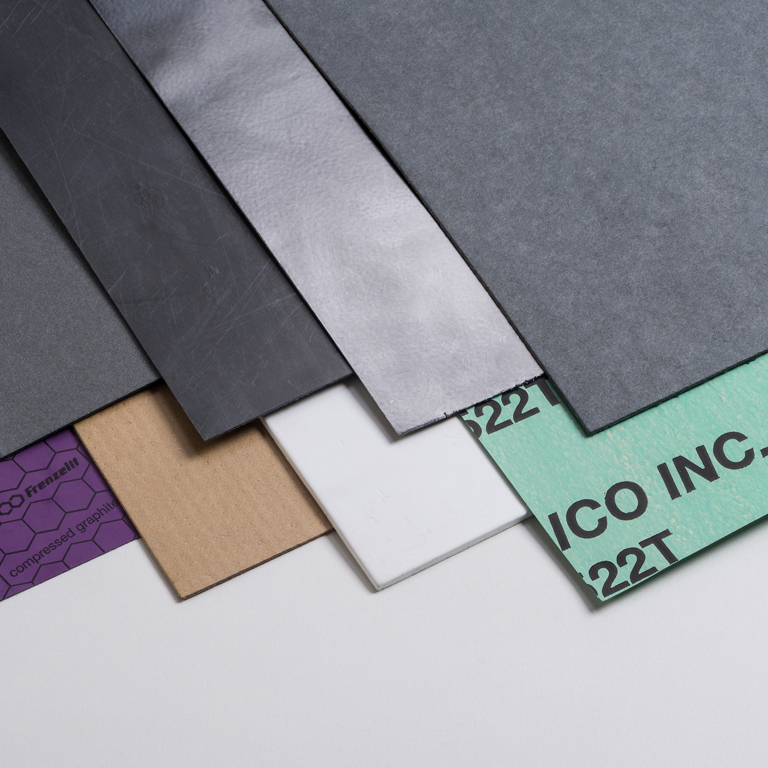 Gardico, Inc. can help you develop cork HVAC gaskets that are right for your application. We have been offering cork HVAC gaskets to the Portland, OR area for years. Our team will be happy to speak with you about your project needs and develop cork HVAC gaskets that will offer you the best results. If you are unsure what rubber gasket material should be used, our team will be happy to offer professional recommendations. 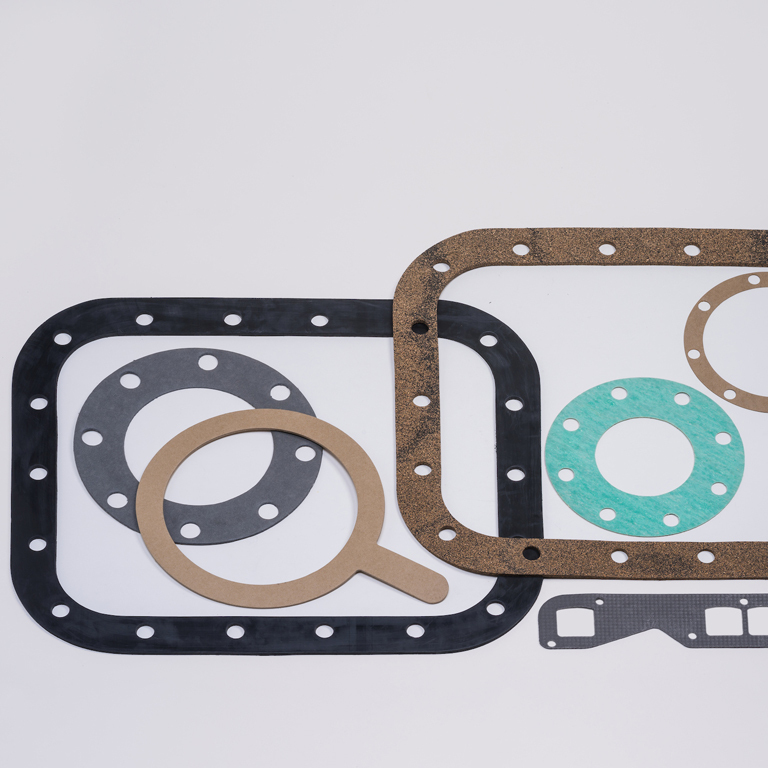 Whether you require gasket in sheets, strips, rolls or die-cut shapes, we can meet a wide range of rubber gasket needs in Portland. 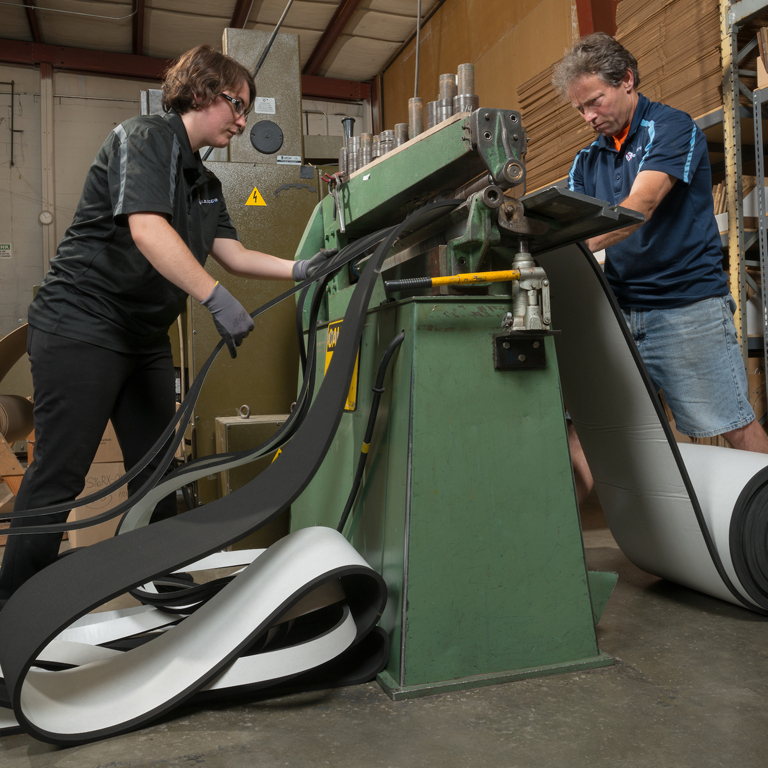 We have a team of professionals with years of experience in rubber gasket design, engineering, and production. This allows us to recreate or design from scratch any rubber gasket product that our Portland customers need. Why Come to Us for HVAC Gaskets in Portland? We have years of experience offering HVAC gasket solutions. However, this experience would not be of value to clients if they did not find the HVAC gasket products provided by us to be high quality and were it not backed up by an excellent customer service and a technically competent team who take pride in innovative, “can-do” approach. 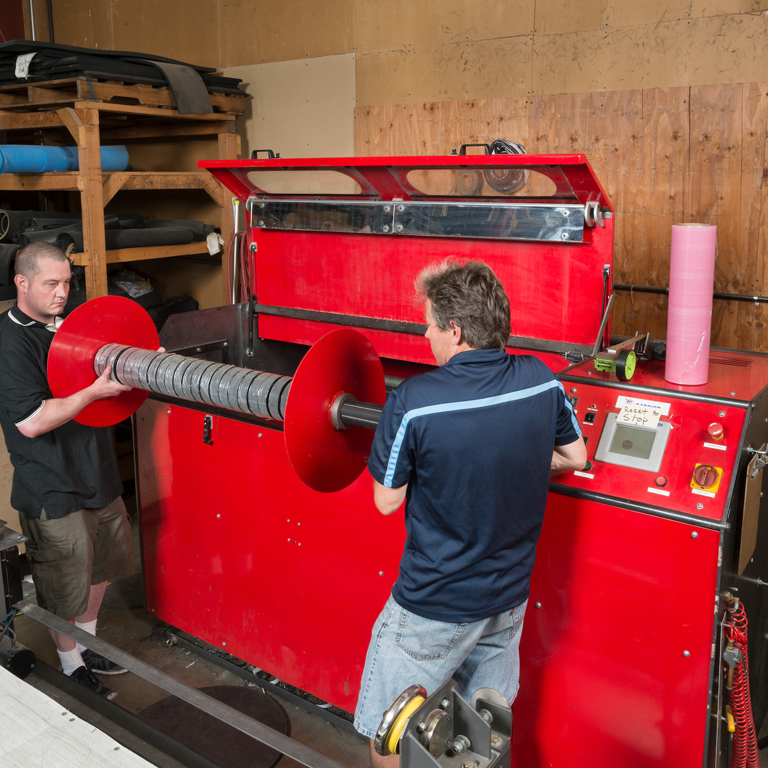 We utilize state of the art equipment and processes to fabricate HVAC gasket product to your exact specifications. Our in-depth knowledge of HVAC gasket materials, design and production mean that we can complete your project on time and on budget. Feel free to call Gardico, Inc. at 206-283-5850 to discuss your HVAC gasket needs in Portland. We look forward to working with you!